Norwayâ€™s symphonic metal band is back to release their new historical album based on Norwayâ€™s first King Harald who united the country. 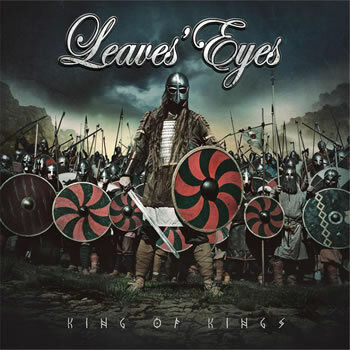 Leavesâ€™ Eyes will lead you back in time with their new epic album, King of Kings.Â Their new album offers a musical history of the Vikings, and their heritage focuses on the Norwayâ€™s first king, Harald HÃ¥rfagre on Hafrsfjord, Norwayâ€™s west coast. A.D. 872. King of Kings is scheduled to be released in the US on September 18 on AFM records. 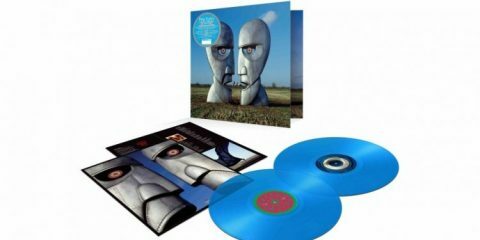 The album comes as aÂ standard version and a Limited Edition Digipak, including two bonus tracks and a bonus CD (14 additional songs: alternative versions, acoustic and instrumentals). The sound of the album is comparable to a film score with a mix of music from different tribes and clans (Middle Eastern and Celtic). Traditional instruments,Â including pipe whistles, violin, and drums, blend with guitar, bass, and drums to formÂ heavy hymns and gentle tunes. 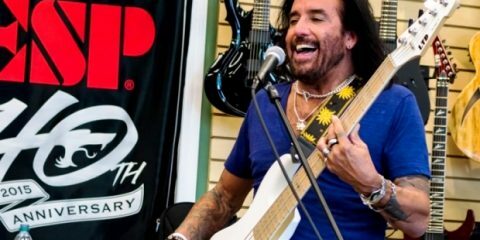 The album was produced by Alex Krull (vocalist/growler at Mastersound Studio) with the groupâ€™s unique sound and vocals from Liv Kristine. 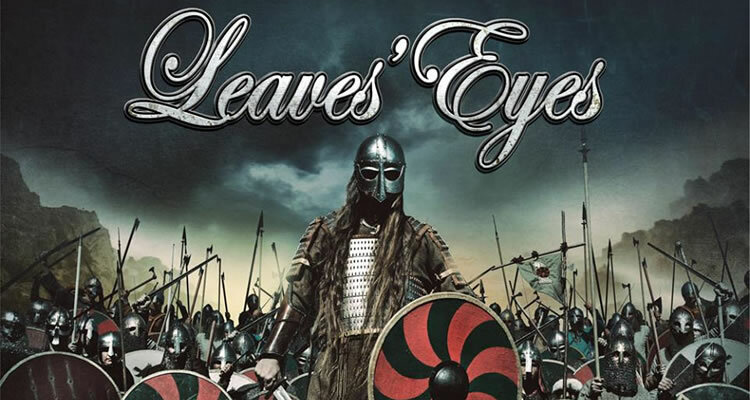 Leaves’ Eyes recorded the album in Germany, Norway, England, Netherlands, Belarus, and Switzerland.  Many contributors added to the outstanding musical composition. This includes the London Voices Choir (Lord of the Rings, Star Wars, The Hobbit, Harry Potter), ex-Rage guitarist Victor Smolski, the White Russian Symphony Orchestra, and guest singer Simone Simons (Epica).Â Stefan Heilemann (Lindemann, Nightwish, Epica, Kamelot) is the artist behind the fantastic artwork. Close your eyes and go back to the past to visit this secret group as they invaded the shores of Wessex, Northumbria, and other parts England, Scotland, France, and Ireland. They pillage Anglo, Saxon, Celt, and Franc alike as they sail east toward new lands: Iceland, Scandinavia and eastern parts of North America, this 500 years before Christopher Columbus. Opening the album is “Sweven” with a slow violin harmony like crashing waves accompanied by soft drum beats. A woman sings and speaks; the voices of male chants echo in their language. The title track has a huge choir sound done by the London Voices; it gives a perfect start to the saga. 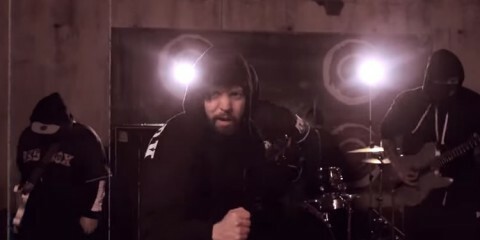 “Sweven” is a perfect match to the bandâ€™s ambitions and to the vision of producer Alexander Krull, who sonically lifts King of Kings to the level of these blockbuster productions. Under the guidance of ex-Rage guitarist Victor Smolski, the White Russian Symphony Orchestra adds even more feel. “Halvdan The Black,” a song about Halvdanr Svarte (c.810-860) who was a ninth-century king of Vestfold, Norway. He belonged to the House of Yngling (son of Odinâ€™ line) and was the father of Harald Fairhair. The intro is the pipe whistle, pounding drums, and bold choir chants with medium fast tempo beat. “Feast Of the Year” is a short bagpipe intro along with the drums and a pipe whistle. It leads to an uptempo arraignment of violins, drums, and pipe whistle with blazing guitars and choir chant. “Scared Vow” starts with a with the flute, violins, and orchestra to a straight rock tempo to a faster tempo back to a straight rock tempo. The choir chant with Livâ€™s singing balanced with the energy that ends the song on a strong emotional high. “Edge of Steel” features Simone Simons (Epica) joining Liv Kristine leading us right to the battlefields of Harald himself. “Blazing Waters” features Lindy-Fay Hella of Wardruna. The song is a musical project based on Nordic spiritualism and the runes of the Elder Futhark. It comes across as a musical vision of the decisive battle as real as anything youâ€™ll hear on a record. The natural folk elements and percussion adding an authentic feel to rockers such as “Vengeance Venom” and “Swords in Rock. This album raises their music level higher for future albums that is constant to their sound, influences and heritage. Leaves’ Eyes formed in 2003 and has released six studio albums, including King of Kings. The group also contributed the music to season two of Vikings. The band lineup is Liv Kristine (vocals), Alexander Krull (vocals), Thorsten Bauer (guitar, bass), Pete Streit (guitar), and Joris Nijenhuis (drums).